Hull Associates is a turnkey multi-family wood framing contractor committed to safety, quality, and superior customer service. Quality Assurance is important to Hull, from pre-construction to job completion. We thoroughly inspect all projects throughout the framing construction process to ensure work is completed on schedule, per plans and specifications, to meet our clients’ expectations. Hull Associates has been serving the multi-family construction industry for more than three decades, and many of our partners and employees have been working together since the 1980s, helping us to build a reputation for excellence. Our leadership team has over 200 years of cumulative wood construction project and product experience, and our project managers have nearly 300 cumulative years of experience in the field. Hull’s clients have confidence and trust in our knowledge and experience to get the job done right. Hull Associates and our employees are committed to giving back to the community through nonprofit organizations like Habitat for Humanity, Camp Hope, and Ronald McDonald House. It is an honor and a privilege to support the communities where we live and work. We regularly donate lumber, siding products, and other framing-related building materials. We have framed interim housing for wounded warriors, veterans, and their families. Twice per month, we provide and serve catered meals to families at the Fort Worth Ronald McDonald House. Each year we donate to scholarships sponsored by The Fort Worth Stock Show & Rodeo. 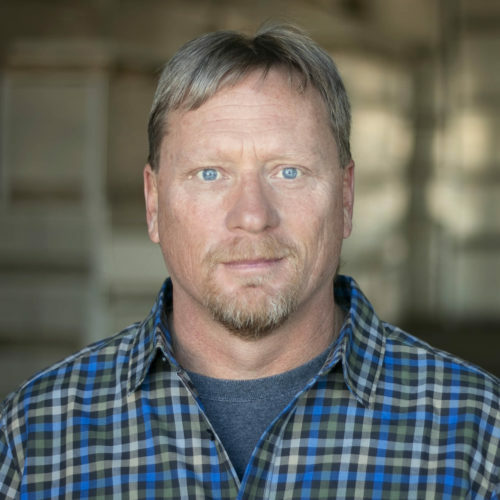 Chris Simons joined Hull Associates in 1986 as a carpenter, and over the years was mentored through roles of increasing responsibility, including superintendent, project manager, and general superintendent, overseeing all field operations. In 2009, he became the Vice President of Hull Associates, and in 2016 was named President and CEO. 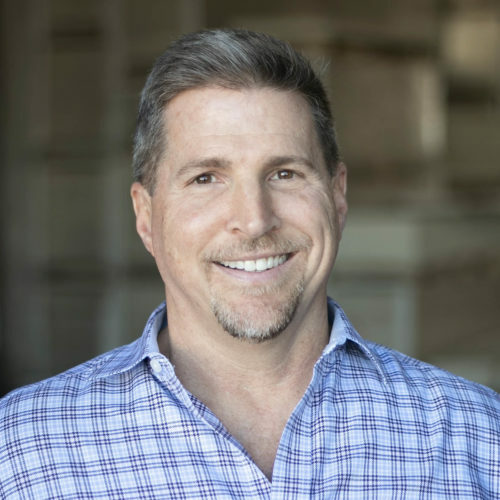 At the leadership helm, Chris is focused on developing growth strategies and positioning the company to excel in the marketplace well into the future. In partnership with his staff, he has established company-wide systems and procedures, project controls, financial controls, and positive employee relations. The key to his success and his greatest strength has been his ability to build strong and lasting bonds with clients and employees alike. His relationship building and uncompromising integrity continue to lay the foundation for Hull’s future success. Paul Lengen joined Hull Associates in 1998 as Vice President of Finance, overseeing all financial activities for the company, as well as IT infrastructure and Human Resources. He has helped promote a results-oriented culture and has been instrumental in implementing and maintaining proactive financial and risk management processes and tools to optimize company performance and ensure compliance and controls. Before joining Hull, Paul held management positions in mortgage and real estate investment, as well as the savings and loan industry. He began his career with a “Big 8” accounting firm. Paul is a graduate of the University of Texas at Austin with a BBA in Accounting. 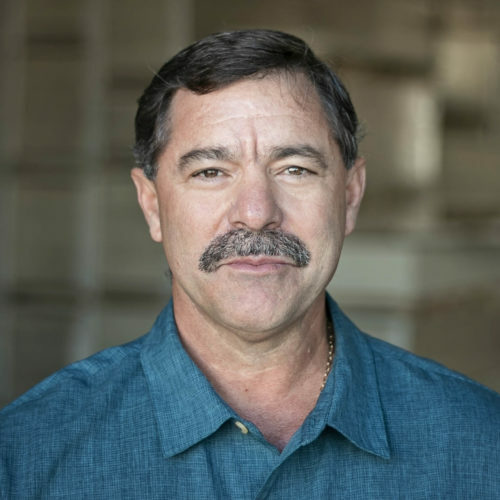 Richard Dees brings over 30 years of knowledge and experience in the multi-family construction industry. At the early age of 20, he started his own subcontracting company, and in 1991, he brought that expertise to Hull Associates as a subcontractor. The relationship was so successful that in 2002, he joined Hull Associates full-time as a Project Manager in Colorado. In 2004, Richard started Hull’s East Coast Division in Virginia and was responsible for its successful growth until 2010, when he returned to Texas and took over responsibility for field operations in Dallas / Fort Worth. As the company’s reach expanded, Richard became Vice President of Construction. His current responsibilities include oversight of all aspects of the construction process, from pre-construction and logistical planning through the execution of build phases of the projects. Richard is committed to the continuous development of our field personnel and creation of best practices for safety and project execution. As the face of Hull’s field-based construction operations, Richard strives to ensure each scope of work is fully executed, with the value-added level of quality, performance, and expertise our clients have come to expect. 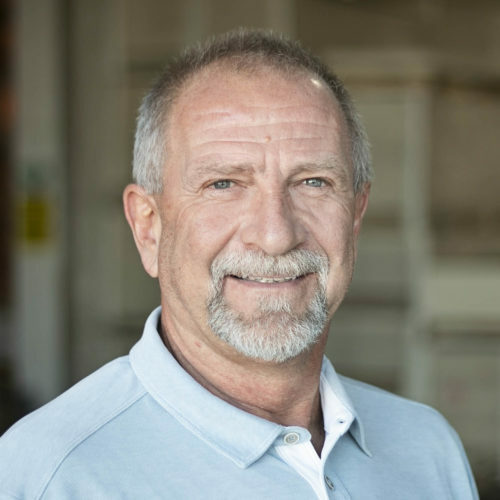 A seasoned construction industry professional with strong leadership and team building capabilities, Tony Harris brings more than three decades of experience in production, design, engineering, sales, and management to Hull Associates. 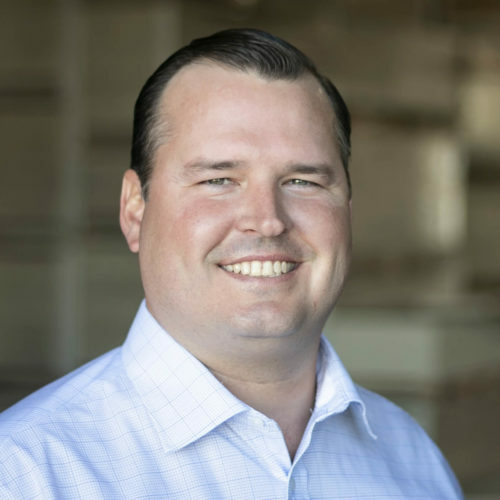 He has a strong track record of success in streamlining operations, maximizing productivity, and increasing sales and profitability in multi-family, single-family, and light commercial manufacturing environments. Tony joined Hull in 2014, and currently serves as its Vice President of Operations. Before working at Hull, Tony worked in leadership positions at Trussway Manufacturing, Stock Building Supply, and SelectBuild Florida, LLC. 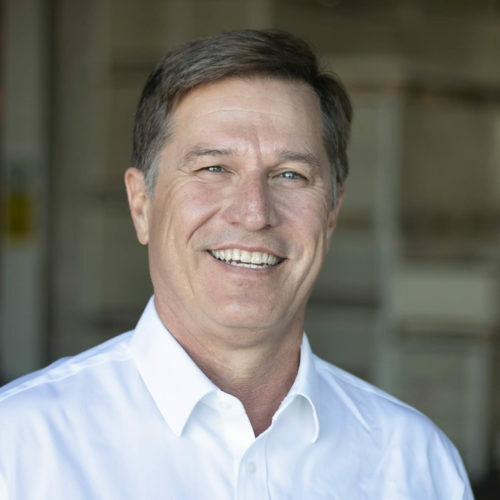 Max Hering has been with Hull Associates since 1991, when he was hired by George Hull to be a project superintendent for the company’s first four-story project for Roger Staubach and Robert Shaw of Columbus Realty. The building was called the Meridian, and formed the birthplace of what is now known as Uptown Dallas. As Hull continued to expand, so did its need for a professional Estimating Department. Max had just the expertise that was required to lead this critical function. As Hull’s Chief Estimator, he oversees all work from the estimating team and has extensive knowledge of construction means and methods, costs and engineering, and industry principles, which means he generally knows what to expect before opening the first page of a project plan. Additionally, with an in-depth understanding of building codes and how they can affect projects, he is skilled at understanding the smallest of details that can ‘bite you’ without losing track of the big picture. Max holds an Associate of Applied Science degree from Erie Community College in Buffalo, New York and a Bachelor of Engineering degree from the State University of New York at Buffalo. As the newest member of the Hull Associates leadership team, Stephen Rykard joined the company in June of 2017 as the Director of Purchasing. He is highly skilled in inventory management and brings with him strong building-product market knowledge and experience. Stephen has a deep understanding and professional experience with purchasing contracts and negotiations of product price, delivery, and terms and conditions. 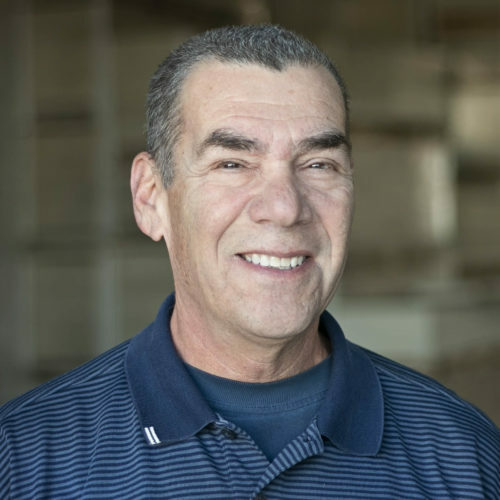 He has worked in the wood products industry for more than three decades, holding key purchasing, sales and management positions at leading construction and building product companies. 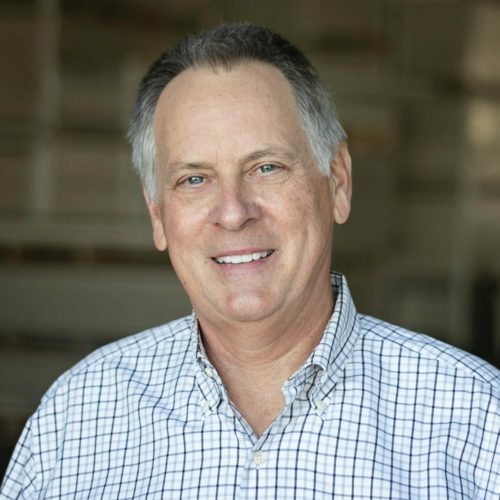 Prior to working at Hull, Stephen was Director of Strategic Sourcing for Trussway Manufacturing, and Buyer/Manager of Specialty Products for Great Southern Wood Preserving. He began his career at Universal Forest Products, where he worked for more than 19 years in several roles, including General Manager of Operations, Buyer and Sales Manager. Stephen holds a Bachelor of Arts in Marketing from Valdosta State University, and is a member of Sigma Alpha Epsilon. Chad Specht joined Hull Associates in 1995 as an Assistant Superintendent. After years of learning the trade and developing his management skills, he advanced to the critical role of Senior Project Manager. His experience and unique ability to identify potential construction issues and problems before they occur provide great value to Hull Associates, as well as the clients with whom we work. Chad is accountable for budget, scope, schedule, and quality on his projects and excels at communicating with our clients as well as other jobsite trades in order to complete projects as quickly, safely, and efficiently as possible. Having joined Hull at the early age of 17 as a courier, Robert is an example of Hull’s commitment to professional development. His charisma, loyalty, and reliability are qualities that have served him well as he has advanced into management. Now, as a Senior Project Manager, Robert uses his talents to ensure projects operate as planned from start to finish. His responsibilities include gathering site and logistical information prior to project start, and setting multi-tier schedules and budgets to keep projects on target. Robert enjoys the challenges of designing, building, and seeing the results of a successfully completed project. Most importantly, he believes in staying in close contact with clients throughout the project. It is the partnerships he has built over the years with vendors, clients, and other companies that set him, and Hull Associates, apart from the competition. David Klatzkin joined Hull Associates in March of 2009 as Safety Director. Prior to that time, he worked for Centex Homes, beginning as a job site Superintendent and later developing construction-training programs on a national basis. David uses his expertise to oversee our safety programs. Part of this oversight includes the identification and elimination of hazardous conditions that may lead to injury and/or property damage. He also provides safety training and education to employees and subcontractors, performs job site reviews, and maintains compliance with OSHA. 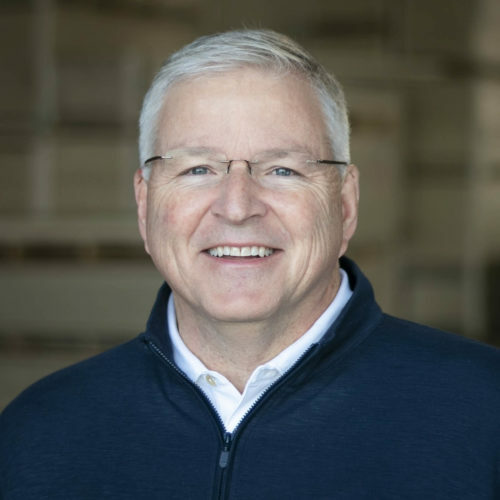 David currently serves as a member of the Safety Committee on the National Framers Council (NFC), and helped to develop the NFC’s Safety and Fall Protection Programs designed specifically for the industry, called FrameSAFE. These programs follow OSHA guidelines and are the basis for our safety program at Hull Associates.